To provide free access to medical care, dental care and health education for the under-served populations and indigenous communities of Nicaragua. 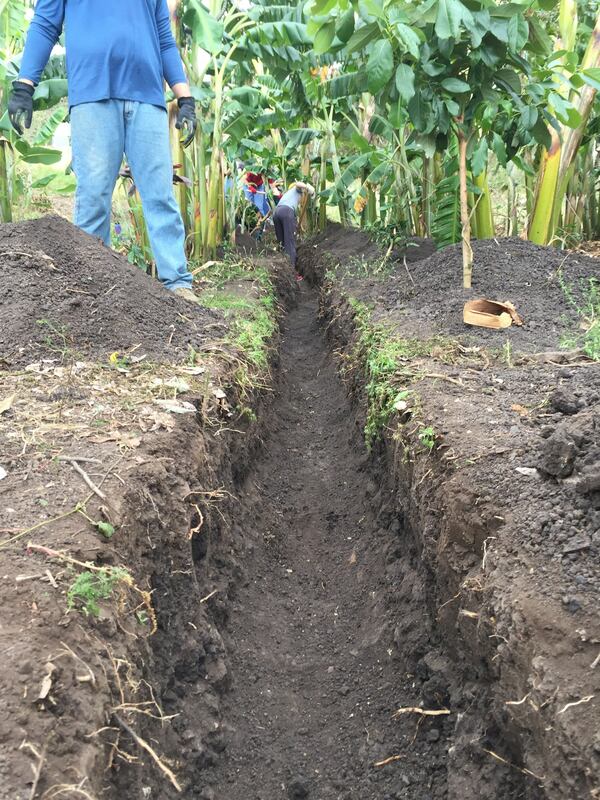 To improve overall quality of life in rural regions of Nicaragua by engaging in preventative medicine practices, employing the holistic model and facilitating public health development. 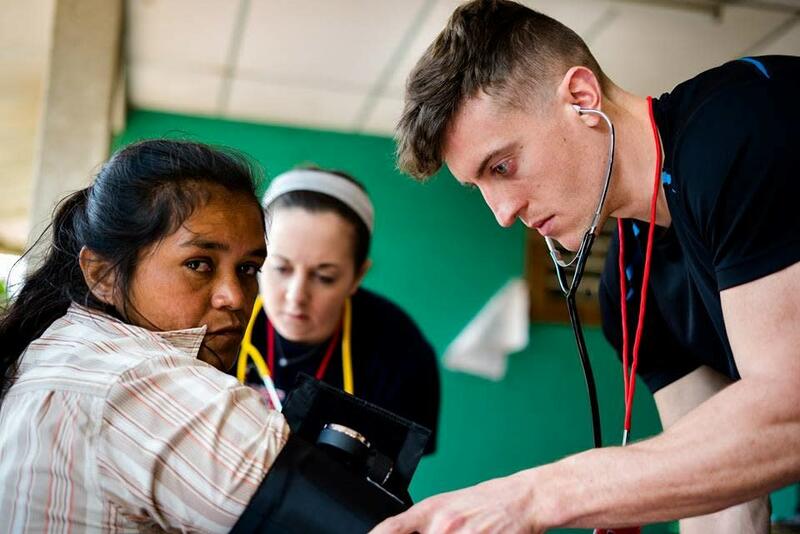 Global Medical and Dental Brigades are student-led organizations at West Virginia University. We will contribute to the Global Brigades multidimensional approach by empowering communities to be self-sustainable. Our members share the belief that all individuals have the right to accessible, affordable healthcare. Last year, we were able to provide healthcare for over 2200 patients. Our mobile clinics are made possible with the help of Nicaraguan primary care physicians, gynecologists, dental professionals, pharmacists and community members that volunteer their time for the betterment of the region. Additionally, Brigaders worked hard with engineers to facilitate public health improvements for 5 families. 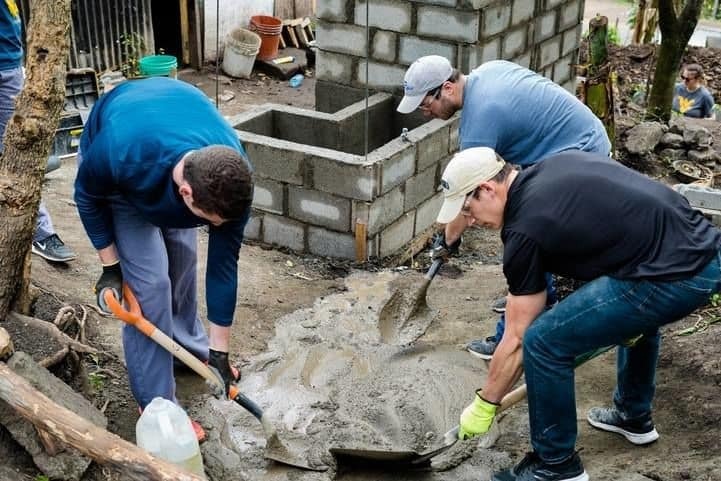 This included the construction of septic tanks and sanitary units. In March of 2018, our group will be returning to rural communities in Nicaragua to continue our mission. Our goal to achieve sustainability can be met by providing accessible healthcare, continuing to improve public health conditions and offering health education to people of all ages. We purchase Nicaraguan medicine, we partner with Nicaraguan professionals, and we bring thousands of supplies to give to community members. This effort to stimulate the Nicaraguan economy is pertinent to Global Brigades’ success. 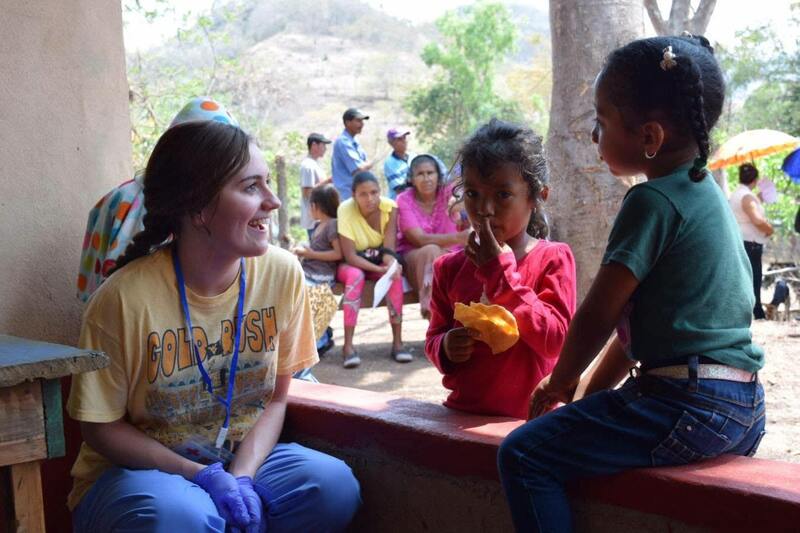 Global Medical and Dental Brigades at WVU is providing the opportunity for thousands of families and individuals to obtain the resources and medical assistance to live healthier. The impact we have is worth the considerable time and effort that our members dedicate. However, this program is costly and difficult for many of our students to afford. The total cost of our Brigade includes airfare, lodging and meals, medicine, supplies and transportation. With your help, we hope to provide thousands of medical and dental supplies to rural Nicaraguan communities. Any leftover supplies are donated to community centers to promote future sustainability. West Virginia University Global Medical and Dental Brigades would like to sincerely thank you for your support and generosity. Please consider donating at any of the Giving Levels shown to the right, or by entering an amount of your choice by clicking “Make a Gift”. Please remember all gifts to this effort are tax deductible. Donations will be allocated equally to each of our Brigaders’ supply-gathering effort. $10 is what it takes to provide meals for one student per day. This will allow us to provide 100 toothbrushes for patients. Each patient gets a hygiene pack with toothbrush, toothpaste, floss, soap, shampoo, conditioner, comb, and lotion. This donation provides 75 containers of dental floss for patients. Dental hygiene is essential in improving overall health. This is what it takes to purchase 100 bars of soap, 150 containers of shampoo and 100 toothbrushes. This donation will make a significant impact on our patients. This is what it costs to provide 5 blood pressure cuffs. Accurate blood pressure readings are the key to catching hypertension and hypotension in patients. The cuffs will be donated to the community center. This will provide 8 stethoscopes to use in Triage. Our blood pressure readings are dependent on good quality stethoscopes. The stethoscopes will be donated to the community center. This donation provides 480 bottles of mouthwash. Improving oral health is the first step towards medical sustainability. This is what it takes to supply toothbrushes for all 4 days of our clinics. Last year, we assisted over 2200 patients in 4 days. The cost of all the necessary supplies for one clinical day. Last year, we saw about 500 patients per day. This is the funding it takes to provide one student’s room and board, transportations and medical supplies for the week. The total cost per student. $2,550 is the cost to send one student on the brigade. This includes their room and board, transportation, and their contributions to medical and public health supplies like antibiotics, vitamins, cold/flu medicine, construction materials and more!